Launching Contact Us Page – Directly Get in Touch!! When we think about professionalism, the first component which clicks our mind is to endorse excellence to turn out to be a successful blogger it is necessity that we maintain supremacy towards our blog’s outlook and Contact us page is another name of upholding true brilliance. 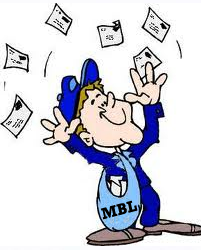 This week lots of our loyal readers raised a question about MBL contact us page this was the time when I realized that we need it really badly. So after 4 hours of hard hitting PHP coding I was finally able to design an attractive Contact us page, where users can easily interact with us, give their feedback, suggestions, and ask their question regarding any problems. So if you want to contact us then simply follow this link bellow or if you want to get in touch you can simply follow the Contact us link in the blog navigation bar. A Contact us page is the most crucial piece of a blog, if we dig deeper we will identify that it is necessary for a blogger to have a contact us page. Basically it represents how devoted we are towards our blogging career so we must look at its benefits. 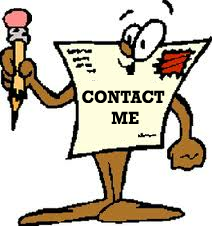 The contact us page is still new, and our best mans are working to give you bug free experience. 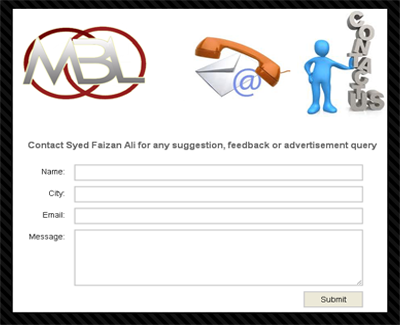 Soon we will share this entire tutorial on how to create a contact us page with PHP which will take you to next level. So guys stay tuned for more existing new stuff till then peace blessing and happy contacting. 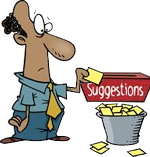 I have a suggestion , Add your blog navigation menu at the top of contact page.